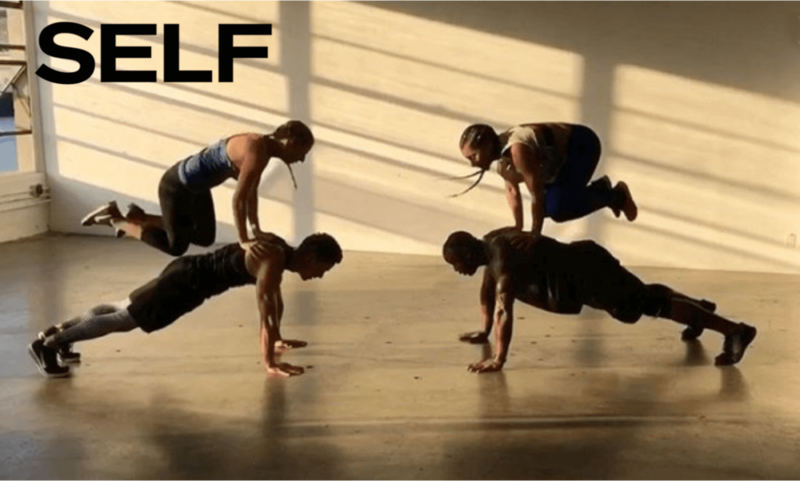 Looking for motivation or tips on how to live a healthier life? Browse these articles that feature Kenta! Kenta is a regular contributing trainer on Aaptiv Magazine, and provides insight & information in many articles. Kenta was named the #1 Hottest Asian Man by Huffington Post! 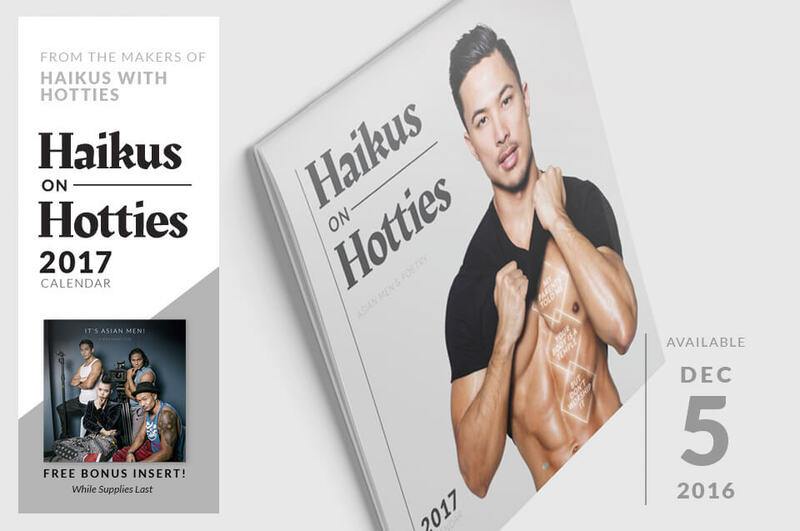 Kenta is the cover man of a 2017 calendar supporting Asian American men in the media!